VODG and wider sector bodies have called on government to be clear about what changes it is proposing ahead of wider consultation following the Royal Mencap Society v Tomlinson-Blake Court of Appeal judgement on sleep in payments. 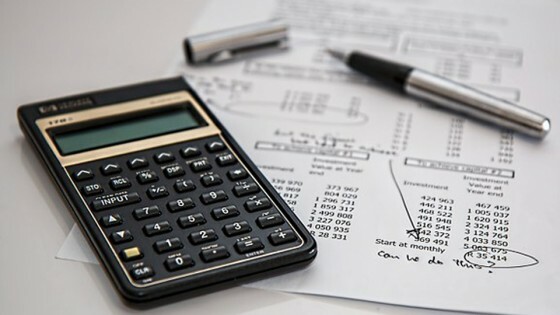 The latest communication from HMRC, which VODG understands is reaching a large number of social care providers, is adding confusion and raising more unanswered questions. “HMRC have decided that it is appropriate to continue to operate the Social Care Compliance Scheme (SCCS) allowing participating employers to complete a self-review, taking the judgement into consideration, and make a declaration to HMRC. any sleeping time arrears must be paid to workers within 3 months of returning the declaration or by 31 March 2019, whichever is sooner. “Failure to adhere to the terms or timeframes of the SCCS, or withdrawing from the SCCS may result in HMRC opening an investigation into your pay practices. 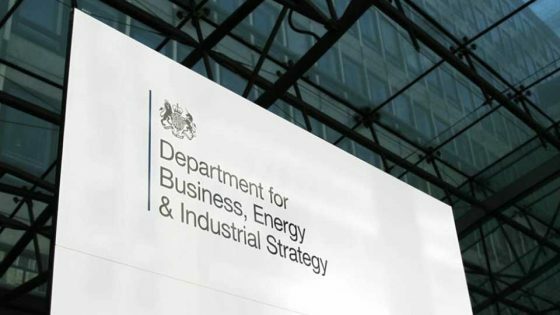 “Department for Business, Energy & industrial Strategy (BEIS) are currently reviewing their guidance in Calculating the Minimum Wage and this will be published in due course. Employers will be issued with an updated SCCS Employer guide once the revised Calculating the Minimum Wage is available. 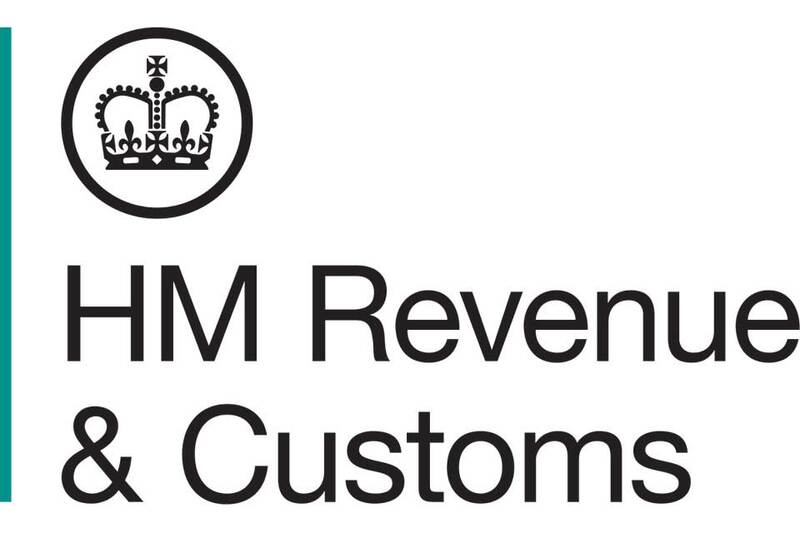 HMRC had earlier committed to a further communication by 17 August 2018 so it has done what it said it – despite knowing BEIS is developing its new guidance. Following the Royal Mencap Society v Tomlinson-Blake Court of Appeal judgement VODG has amended its campaign page which can be accessed here.